The upgrade to Windows 10 has been smooth for most, but some users will always encounter some common issues. Whether it’s the screen flashing, not being able to connect to the Internet, or the battery draining too quickly, it’s time to resolve these annoying problems. Since Windows 10 forces updates on you, it makes it even more frustrating when the Windows Update process doesn’t go smoothly. If one of your updates is stuck during download or is refusing to install, it’s likely that the file is corrupted. In that case, it’s necessary to flush out the update files and start from the top. To do so, press Windows Key + R to open Run and input C:\Windows\SoftwareDistribution\Download and click OK. Next, delete everything inside the folder, but don’t delete the folder itself. You might need to boot into safe mood if some files won’t delete. Once complete, restart your computer and attempt the update process again. Those of you on portable devices that upgraded to Windows 10 at launch may have found that the new operating system took a hefty toll on your battery life. Intel and Microsoft solved this together, so make sure your drivers are up-to-date and you should find it resolved. If not, you might want to turn attention to some of Windows 10’s new features. Though Cortana, the virtual assistant, can come in very handy, she does impact the battery slightly. If you want to reserve all the power you can, do a system search for Cortana, select the relevant result, then switch Let Cortana respond to Hey Cortana to Off. 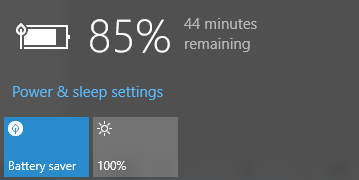 Windows Update can also have a drain on your battery (and bandwidth), especially now that it can share updates you’ve downloaded with others. To turn this off, press Windows Key + I and then navigate to Update & security > Windows Update > Advanced options > Choose how updates are delivered and move the switch to Off. 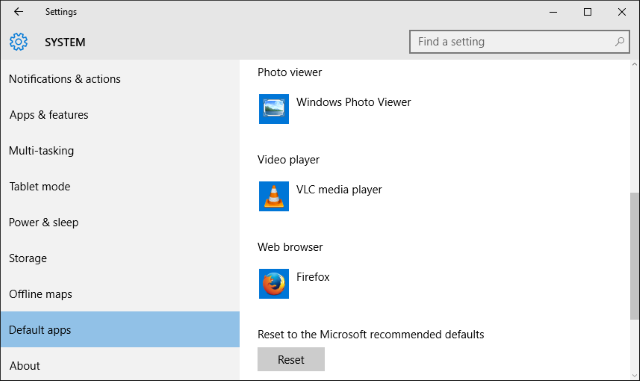 Did you upgrade to Windows 10 and find that your images weren’t opening in your favorite app anymore? Or that your browser had defaulted to Microsoft Edge? 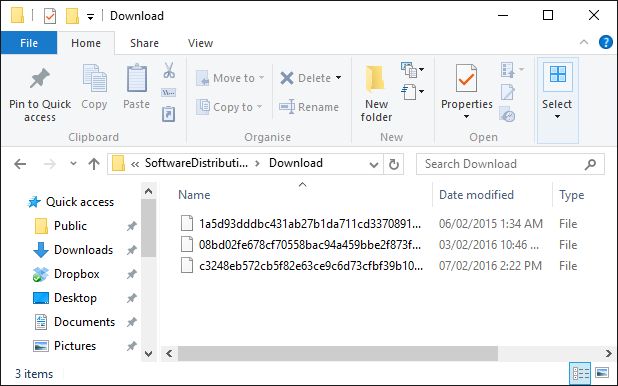 For whatever reason, Windows 10 isn’t good at remembering what programs you’d chosen to open specific file types. Though it’s a pain to reconfigure them all, it’s easy to change your default apps. First, press Windows Key + I and select System. Then, from the left-hand navigation, choose Default apps. Here, you can change your default app for your photos, videos, and more. If your system is no longer detecting your Wi-Fi connection, this is likely due to VPN software that you have installed. It can also impact some Ethernet connections. Your first port of call would be to go to your VPN software’s website and update to the latest version, one compatible with Windows 10, as this might solve the issue. If your touchpad isn’t working, let’s start with some simple steps to see if it’s actually enabled. 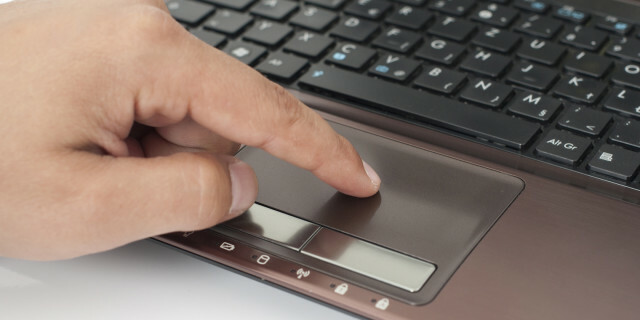 First, check your keyboard to see if there’s a function button that turns the touchpad off and on. This will vary depending on your device, but it’ll usually be represented by an icon on one of the F# keys. If this doesn’t work, press Windows Key + I, select Devices > Mouse & touchpad > Additional mouse options. A new window will open and from here you need to click the tab which is furthest to the right, likely called Device Settings. Underneath Devices, select your touchpad and ensure it’s not disabled. If it is, then click the Enable button. Failing this, press Windows Key + X and select Device Manager. Then expand Mice and other pointing devices, right-click your touchpad and select Update Driver Software… You could also navigate to the manufacturer’s website and download your drivers that way instead. If you’re having trouble installing or updating apps within the Store, you might need to clear the cache. This is really easy to do. First, press Windows Key + R to open Run. Input WSReset.exe and click OK. A blank Command Prompt window will open, but don’t worry, it is working away. Eventually it’ll close and the Store will open, hopefully with your issues resolved. 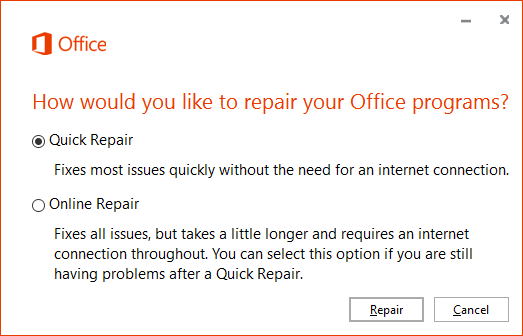 If you’re trying to open Microsoft Office files and getting errors like “file is corrupt and cannot be opened”, “unable to start correctly”, and “experience an error trying to open the file”, it might be due to problems with the Protected View feature. You should now be able to open your Office files. If not, try repairing the installation. For this, do a system search for programs and features and select the relevant result. Find Office in the list, right-click it and then press Change. Select Online Repair and then click Repair. If your screen is flickering or flashing when it didn’t before, it’s likely due to an incompatible application or driver. Norton AntiVirus, iCloud, and IDT Audio are all programs that are known to cause this problem. Update them and see if it fixes the problem, else you might need to uninstall then reinstall. On Norton’s part, they have an official support page to help. An operating system will never be completely problem-free, but hopefully we’ve been able to resolve some of the most annoying issues that have been cropping up in Windows 10.